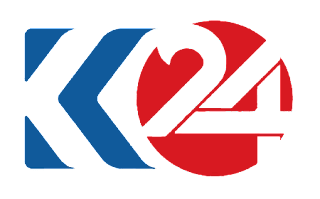 Kurdistan 24 Channel frequency on Satellite. Kurdistan 24 K24 TV frequency recently changed to a new one, the channel can be viewed now live on Hot Bird 13B at the new stable frequencies. 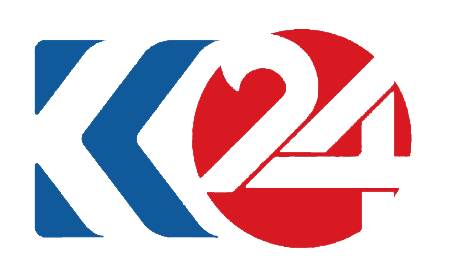 Kurdistan channel 24 is a channel satellite news Kurdish broadcasts from Iraqi Kurdistan is interested political, sports and economic news with its focus on the Kurdish issue, especially in Syria, Turkey, Iran, and Iraq, and began broadcasting on 31 of the month of October 2015. The channel was established with the support of the channel France 24, where he trained A number of employees. The 24-year-old Kurdish channel has been following a different line since its establishment and was launched to compete with the Kurdish Kurdish channel Rudaw, which broadcasts from Erbil. "Our aim is to become a leading and distinguished media outlet in the region," said Noureddine Wissi, founder and general manager of Kurdistan Channel 24.